Use the amenities search to find all restaurants or bars within a certain area. You can refine your search to venues that have certain amenities (i.e. pool tables, darts, nfl package, etc...). Use the food search to find local establishments that cater to the certain food type you are looking for. Use the event search to find events categorized by the type of entertainment you are looking for. This is where you can find venues that have karaoke, live bands, trivia and much more. 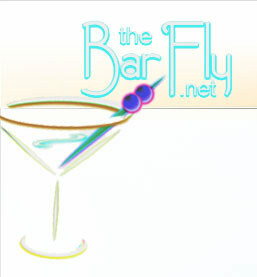 Use this search to find a specific bar or restaurant. You can enter the whole name of the establishment or any part. Use this search to find your favorite artists. Type in all or part of the band, DJ, comedian, etc... You can even use this to find your favorite karaoke or dj company. Type in all or part of the performer or company. 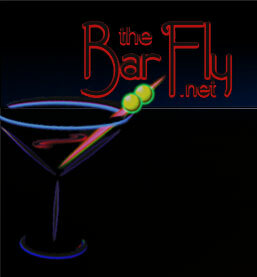 Search for your favorite local bar, track your favorite band, or find a new favorite bar with the Barfly.